Landlords and property managers often use credit reports to verify a renter’s financial responsibility and to determine if the renter will be able to pay rent regularly and on time. Rental property managers are able to legally access a potential tenant’s credit report if they get permission to do so first, typically through written consent on a rental application. Access to consumer credit reports is a privilege that only a few industries are granted, including the rental industry. Consumer credit protections are established by the Fair Credit Reporting Act (FCRA) and enforced by the Federal Trade Commission. 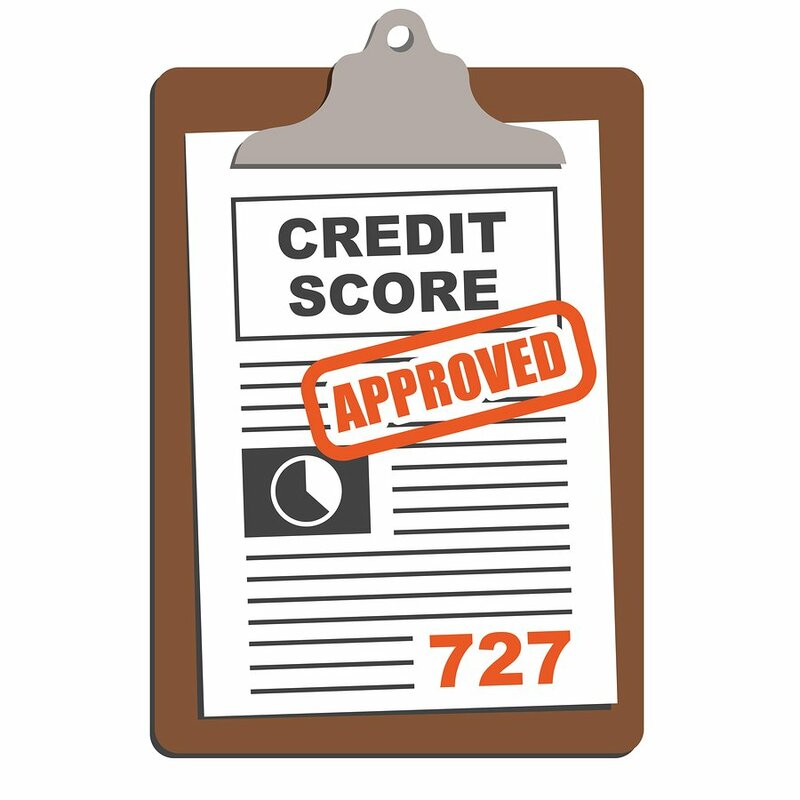 Gaining access to consumer credit reports is so protected that every property manager and landlord who wants to review a rental applicant’s full credit report has to apply and be approved by a credit reporting agency before actually getting access. Discover more about how to get access to credit reports for landlords and property managers for tenant screening. One of the responsibilities for accessing consumer credit is receiving permission to do so and protecting yourself from claims that you accessed a tenant’s credit without authorization. The best way to prove that you legally had reasons for performing a credit check is keeping proper records. Most state laws actually require that rental owners and managers keep rental applications for all applicants, not just tenants, for 4-7 years. The idea is that a landlord needs to be able to have records to protect himself against any legal proceedings throughout the statute of limitations. Rental applications serve as a starting point to defend yourself against discrimination claims and illegal access to credit report inquiries. What happens if I can’t prove a tenant gave authorization to pull credit? 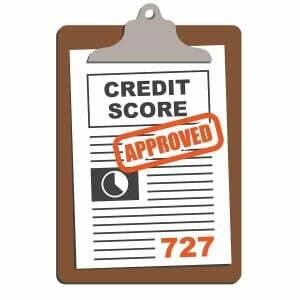 Every time a credit report is pulled on a person, it can affect that individual’s credit score overall. Therefore consumers are advised to be selective about authorizing credit checks, as too many can negatively impact their credit score. If someone can prove that a credit check was unauthorized, they have the opportunity to sue the offender as violation of the Fair Credit Reporting Act. What happens if I get accused of running an unauthorized credit check? Oftentimes when a renter is looking for a new place to live he will apply for multiple apartments, resulting in multiple credit checks from each application. Down the road, when this renter applies for a mortgage and is trying to clean up his credit report, he may only remember authorizing the credit check from the landlord he actually signed a lease with and accuse all the other ones as unauthorized. If this happens to you, and a previous rental applicant contests a credit check made by you, all you need to do is supply a copy of the rental application they signed that gave you authorization to check out their credit report. Providing the copy of the signed rental application should jog the applicant’s memory and he will have no grounds to dispute the credit inquiry. The signed copy will also serve as your legal proof of authorized access for a particular inquiry should the consumer choose to proceed with legal proceedings. How long do I need to keep credit report authorizations and rental applications? Generally, landlords should retain records until the tenant runs out of time for making a legal claim, somewhere between four and seven years after the event. SF Gate references authors Judy Tremore and Deborah Boersma Zondervan who suggest that landlords keep all landlord-tenant records, including screening records, for at least seven years, to safeguard against the possibility of future claims. According to nerdwallet.com, hard credit report inquiries (like the ones preformed by landlords) should only affect a consumer’s credit score for 12 months and should drop off the credit report after 2 years. Following that logic, it makes sense for a landlord to keep credit authorization for 2 years, because that is how long a past applicant may discover an inquiry on their credit report. However, this is just an extremely loose suggestion and could impact your liability in case the inquiry does not drop off in that 2 year window. More importantly, you need to find out your state specific laws and adhere to your credit access agreement with your tenant screening agency. Remember that most states require that property managers and landlords maintain copies of rental applications for 4-7 years; since most credit authorization permission is included on the rental application, it should be easy to keep them altogether for this amount of time. 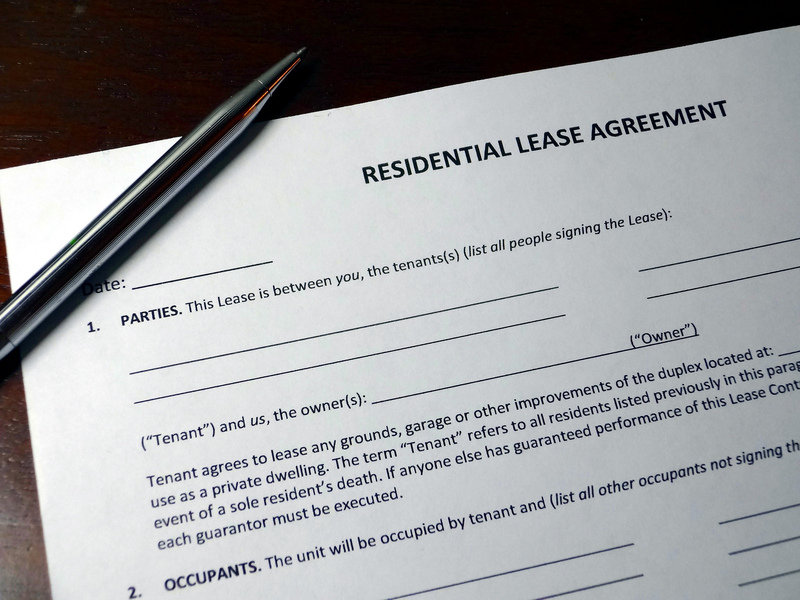 Note: Rentec Direct requires property managers keep a copy of all written authorization from tenants for a minimum of 5 years, or as required by your state laws. We found that 5 years provides our clients with the best protection against unauthorized credit inquiry disputes. You should always check with your state and local laws to find out specific requirements regarding record retention and how long to keep rental applications and tenant credit report authorization. Proper secure storage is vital, in order to protect the person or business the information pertains to and also be compliant with the law. Make sure your storage system involves highly secure measures. PreviousACH vs. Checks – Which is better?